Researchers from Loughborough University (UK) studied the link between different patterns of physical activity and death risk. They asked people about the frequency, duration, and intensity of their activities, and concluded that even a little bit of physical activity reduces the risk of dying prematurely. 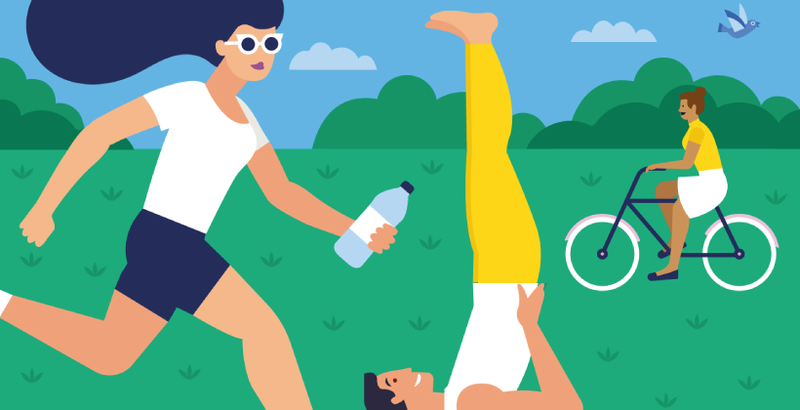 Compared to inactive people, the ‘weekend warriors’, who meet the weekly physical activity recommendations in just one or two sessions, have about a 30% risk reduction.